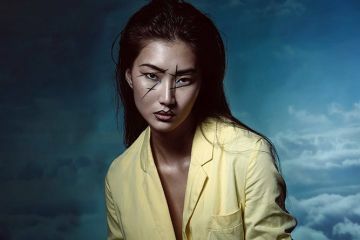 Over the past year, we have seen beauty brands across the globe make the long overdue shift towards inclusivity. 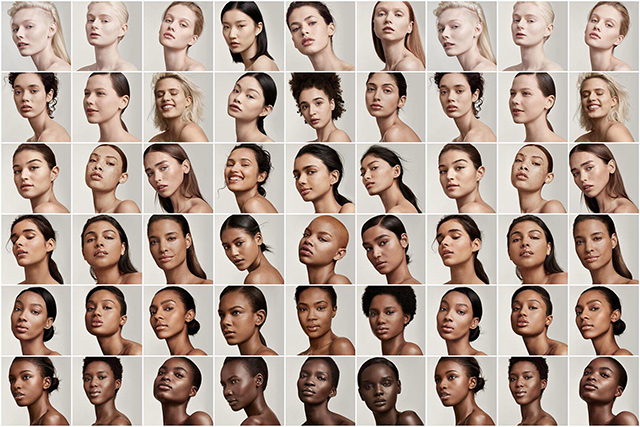 Likely a direct response to the groundbreaking success of Fenty Beauty, which saw 40 foundation shades released from the get-go, it seems that brands are finally cottoning on to the fact that 10 shades of beige just isn’t cutting it. 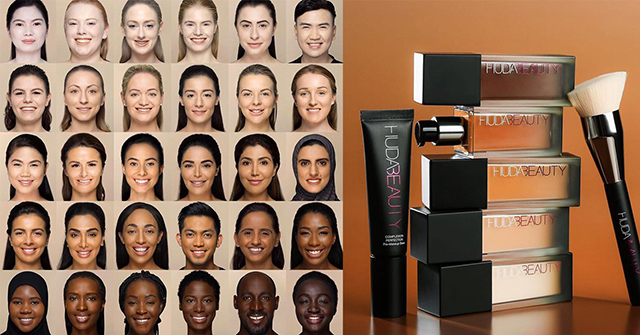 With so many options available for every skin-tone, we’ve ranked the top ten beauty brands that are celebrating diversity with their foundation. The launch of Rihanna’s makeup line Fenty Beauty busted once and for all the theory that deep shades don’t sell. 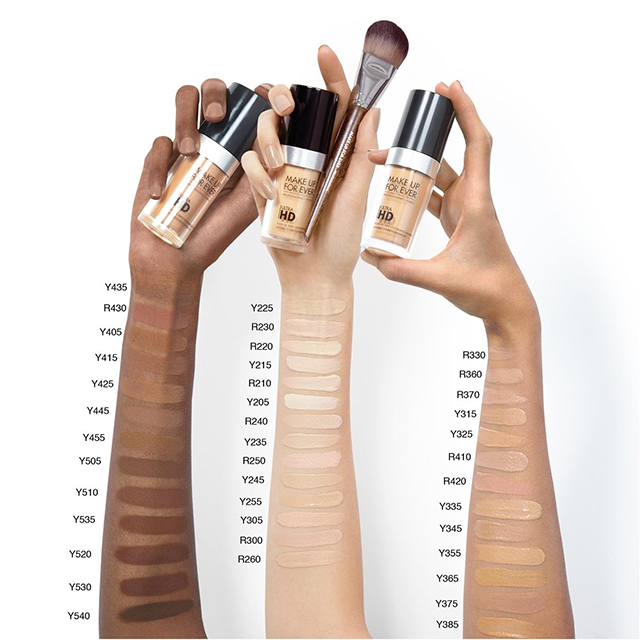 The Pro Filt’r Longwear Foundation boasted an incredible 40 shades upon its initial release, with many of the deeper shades being the first to sell out in stores. 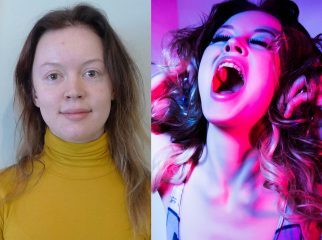 Created with the ‘promise of inclusion for all women’, the lightest shade is suitable for someone with albinism, while the darkest shade is intended to match even the deepest skin-tone. While the success of Fenty Beauty was groundbreaking, they weren’t the first brand to celebrate diversity. 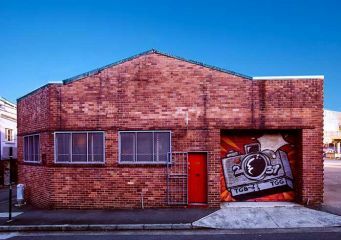 For years, M.A.C Cosmetics has been the go-to brand for those that are underrepresented by the beauty industry. 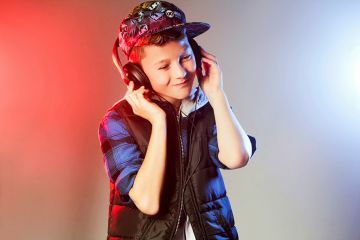 The brand has a focus on cool, warm and neutral undertones, to ensure that there is a perfect match for all. 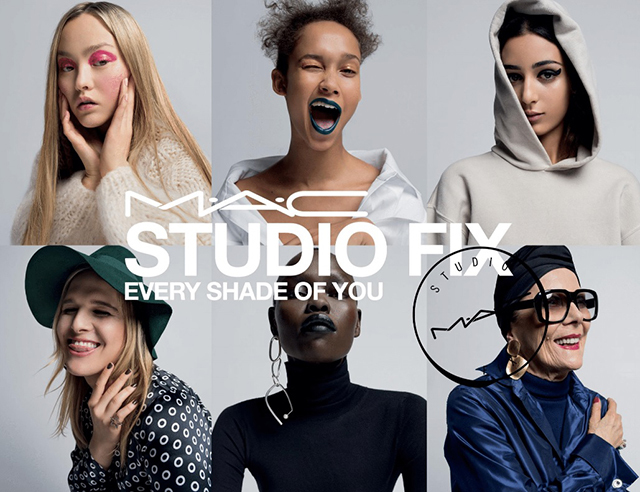 As of last month, M.A.C added an additional 16 shades to their pre-existing Studio Fix foundation range, making the total number a staggering 60 shades. Similarly, their powder foundation boasts 53 shades while their concealer has 33. 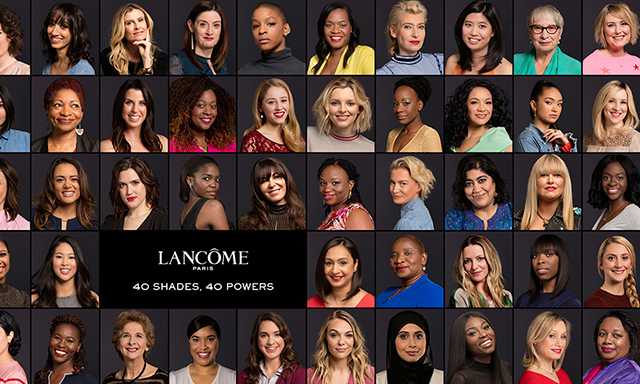 The brand also has a shade-finder tool to help you find your perfect match, which has photos of 111 different people wearing their foundation. 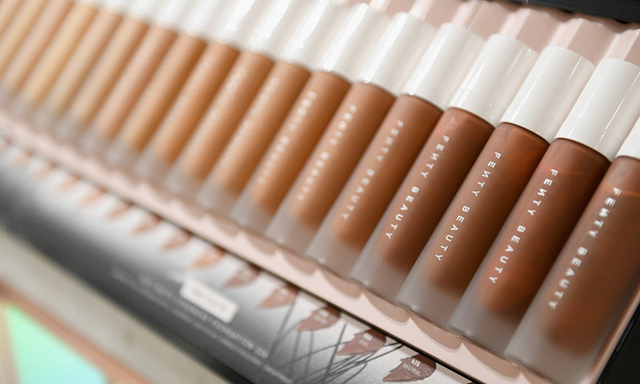 Following in the footsteps of Fenty and M.A.C, Estée Lauder has recently updated the already impressive shade range of cult-favourite Double Wear to cater for 61 different skin tones. The foundation range has shades for neutral, warm and cool skin tones and is a favourite for those that love a full coverage, matte finish. Next on our list is Make Up For Ever, whose Ultra HD Invisible Cover foundation has a shade range of 40. While Fenty, M.A.C and Estee Lauder all cater for cool, warm and neutral undertones, M.U.F.E focuses on red and yellow undertones- which means that it might be difficult to find a shade if your skin leans more neutral. Regardless, M.U.F.E has made sure that their shade range caters equally to light, medium and dark skin-tones. Cult-favourite Teint Idole Ultra Long Wear foundation boasts 40 shades, with a similar cool/warm demarcation to MAC Cosmetics. Each foundation shade is marked with a ‘C’ for cool, a ‘W’ for a warm or an ‘N’ for neutral. 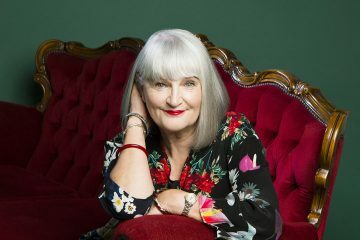 With a focus on all three undertones, there is surely a foundation shade to suit most people. 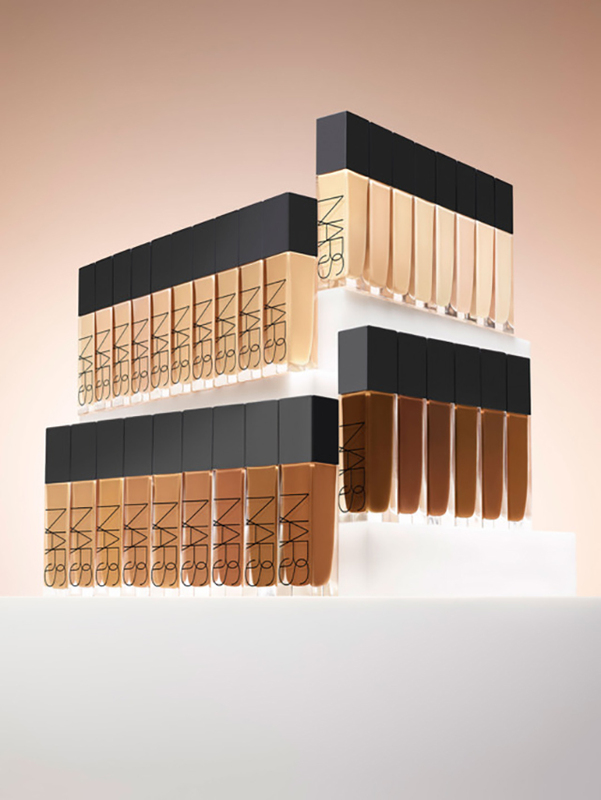 With three different types of liquid foundations to cater for all skin-types, NARS boasts 20 shades on cult-favourites Sheer Glow and All Day Luminous foundation, with an expanded shade range of 33 for newcomer Radiant Longwear. All of their shade ranges have an even split between light, medium, and deep shades so even their smaller ranges cater to each demographic equally. Other Benefits: Non-comedogenic, paraben free, fragrance free. Drug-store beauty brands typically have far worse shade ranges than high end brands, with many foundation ranges having only ten shades (more often than not, only one or two of those shades will be formulated for deeper skin tones). Maybelline is winning the drug-store game with a total of 33 shades in their Fit Me line. Bobbi Brown has always had sizable shade ranges, which they have expanded on with the release of their Skin Long-Wear Weightless Foundation. 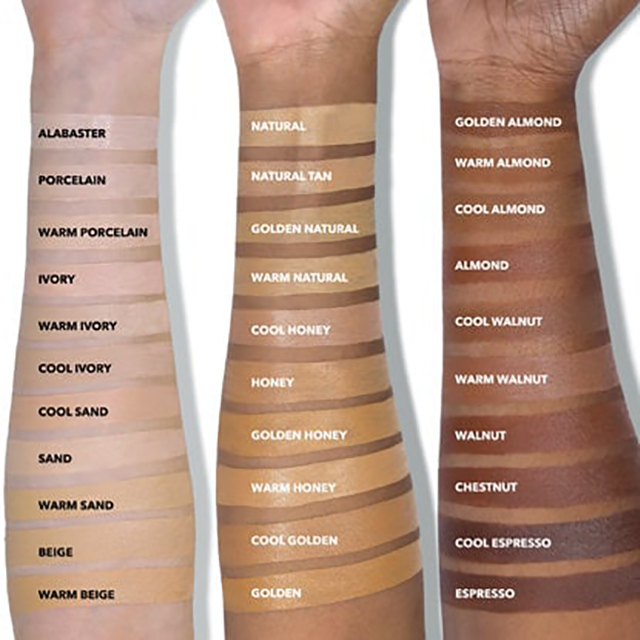 The foundation boasts 33 shades, however, the vast majority of shades have yellow undertones so it may not be suitable for people with cool toned skin that are looking for the perfect match. 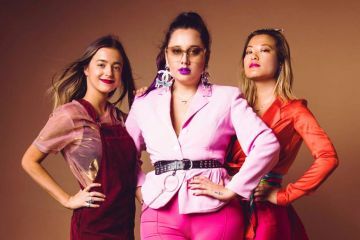 Next on the list is Hourglass Cosmetics, who have recently joined the inclusivity game. Their recent foundation releases, including the Vanish Seamless Foundation Stick and Immaculate Liquid Powder foundation boasts 32 and 22 shades respectively. Unfortunately their older foundation lines, like the Veil Fluid Makeup, only cater to 11 different skin tones. 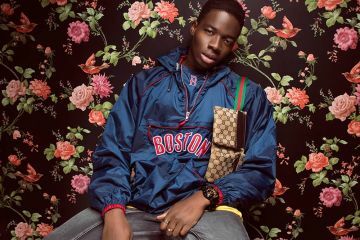 As of right now, the brand have not announced any plans to expand on their existing lines, but this hopefully will change in the future. 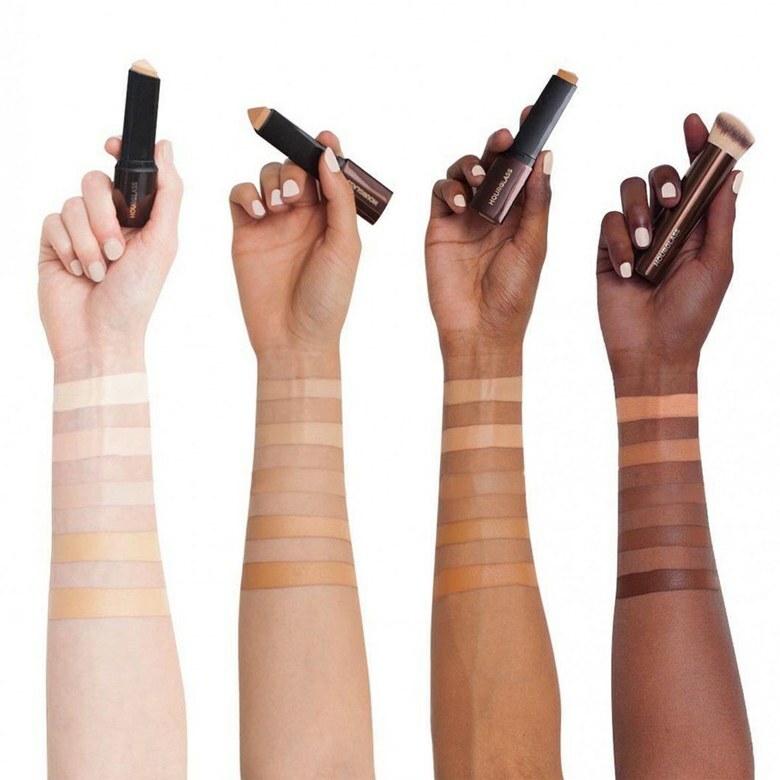 Following in the footsteps of Fenty Beauty’s success, Huda Beauty’s FauxFilter foundation has 30 shades for a variety of different skin-tones. 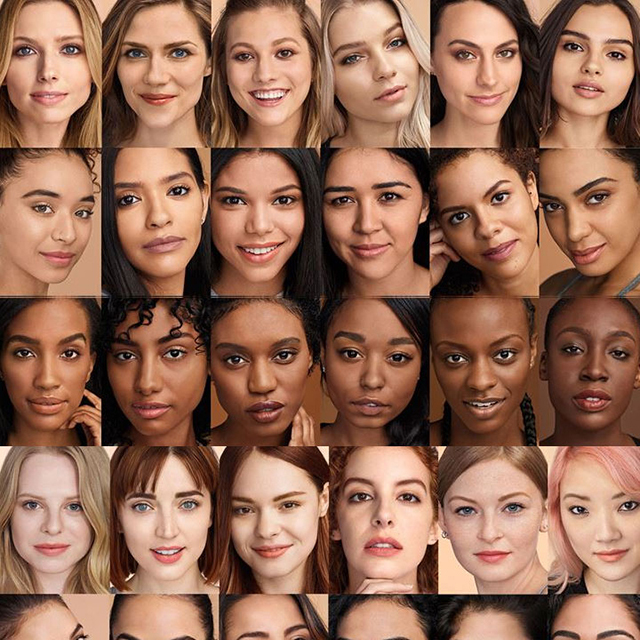 In the marketing campaign for the foundations release, Huda released photos depicting what each of the 30 shades look like on actual faces as opposed to arm swatches. 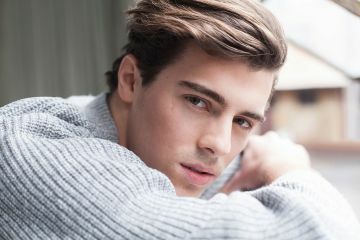 Angel’s are amazing, don’t get me wrong we all sit in awe of them. 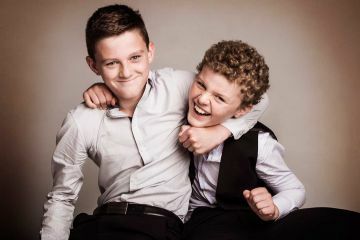 But what about your everyday angel, those who do remarkable day in day out. Regardless of their trials.